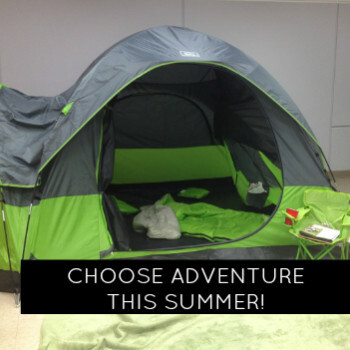 Lots of kids are heading to summer camp for the first time this year or even going camping with their families! 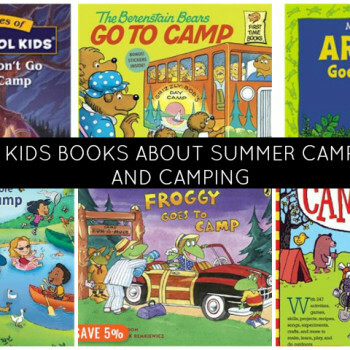 One of the best ways to introduce your child to a new adventure at camp is to read them some books about all the fun they can have at camp. 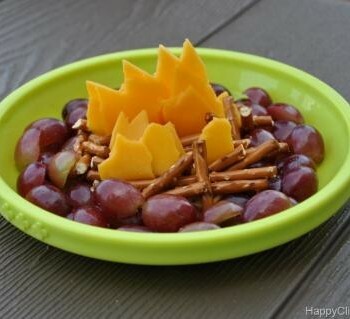 Here are 7 book ideas for preschoolers to older kids. 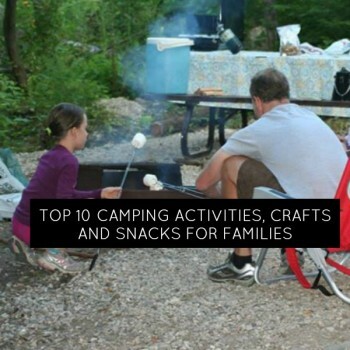 momstown is the place to go for great camping ideas, snacks, crafts and activities to enjoy with your family this summer! 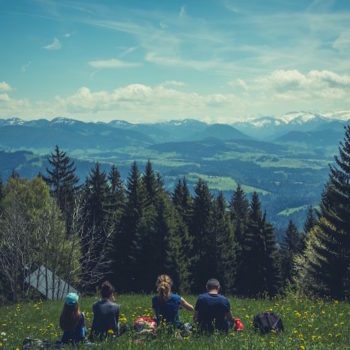 Is fishing a family tradition at your house? 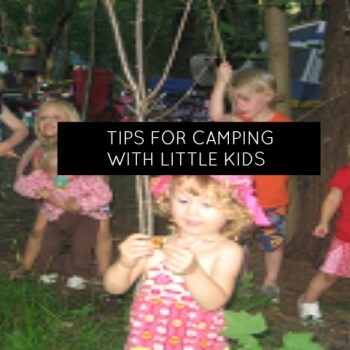 Are the kids eager to catch a big one? 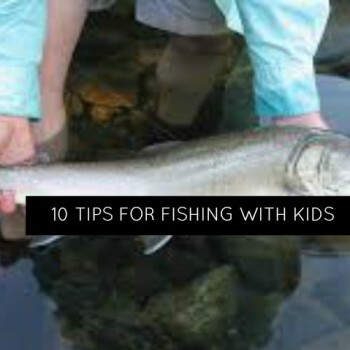 Here are 10 great tips for fishing with kids. 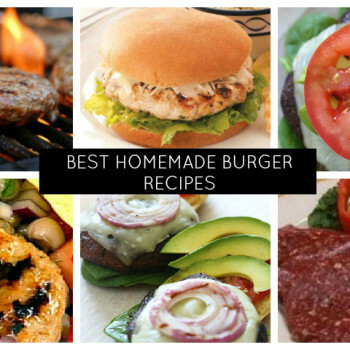 Don’t these look good? 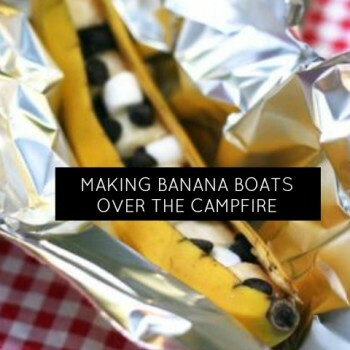 Our friends at momstown Edmonton South passed on this Betty Crocker recipe and think it’s the perfect snack if you’re missing your camping smores! 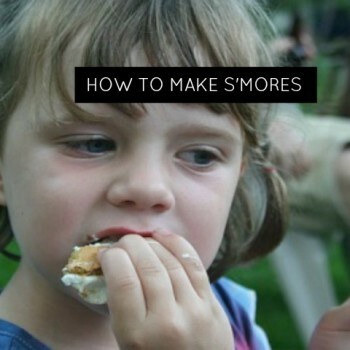 This would be a great recipe to include your kids – just make sure they actually get those marshmallos into the recipe! 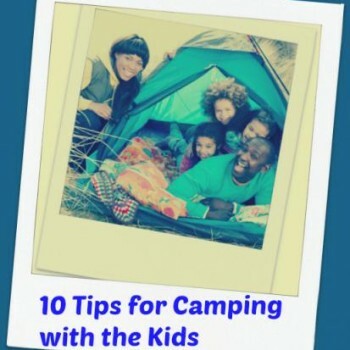 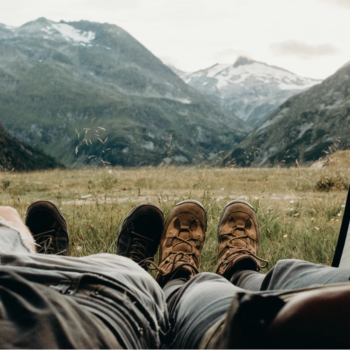 Whether it’s your first time as a family or you just need some new tips for this summer, we have 10 ideas for camping with the kids. 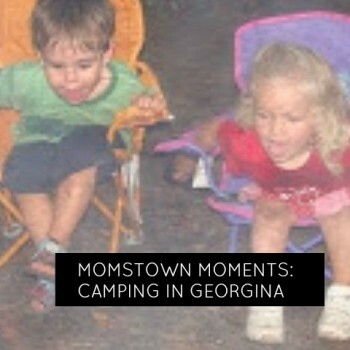 5 moms and 10 kids from momstown Georgina headed out to battle the wilderness with their first momstown overnight camping trip and here are their top tips for camping with little kids..
momstown Moments: Camping in Georgina! 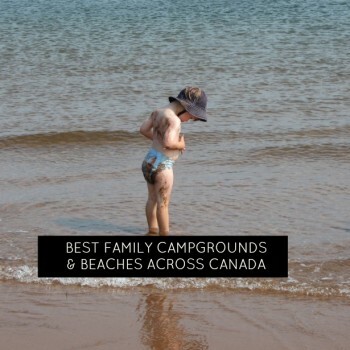 5 moms and 10 kids from momstown Georgina headed out on an overnight camping adventure at Sibbald Point Park, here is there story and great tips on camping with little kids!